The original Purofort boot. 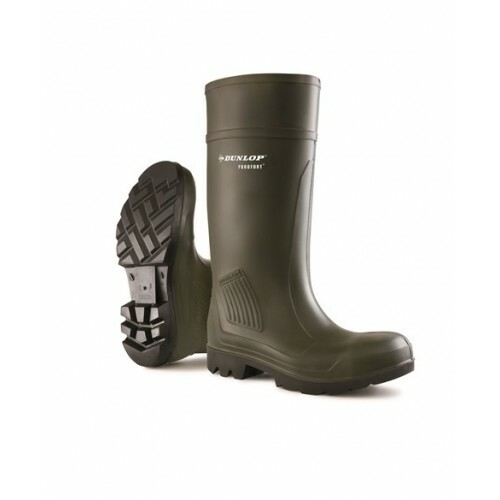 Thermally insulated down to -20°C, this boot offers all the practicalities of Purofort; shock absorbing, durable and lightweight. Wide tread for all terrain. Perfect for farm applications. Dunlop has improved its Purofort® Agri Range New lining; antibacterially treated, recognisable Dunlop red Improved insole; 3x better moisture absorption, 100% better energy absorption In addition, the communication on the boot and the Dunlop pair box has been improved.